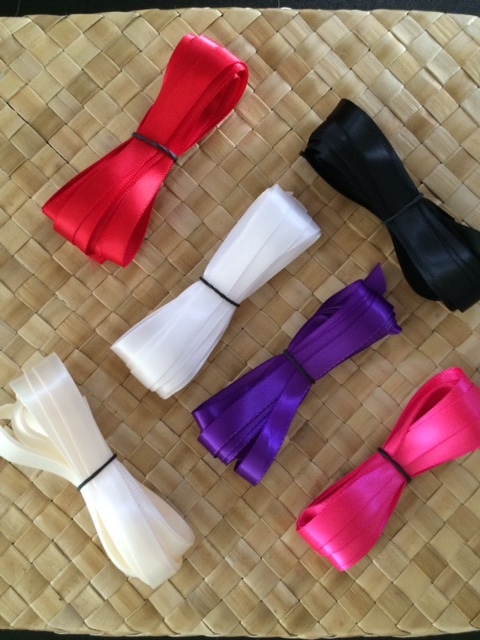 Already pre-measured & pre-cut to the length for Kukui Nut Lei making crafts and projects. 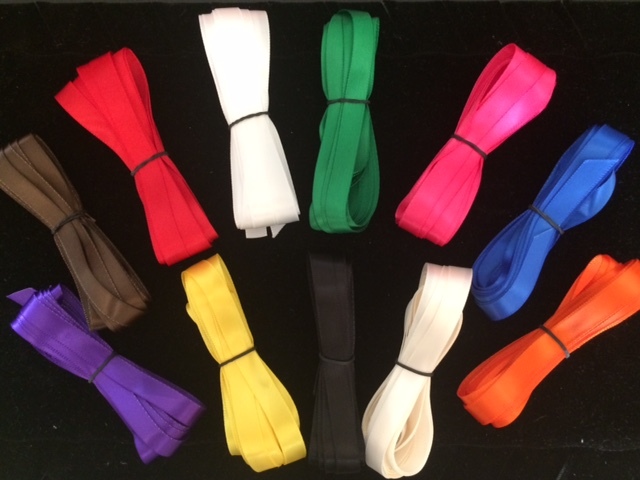 We have carefully selected this exceptionally beautiful and finely woven satin polyester fabric ribbon. Don't let the low price fool you! We sell the very best satin ribbon we can find, not to be confused with less expensive nylon fabric or thinner polyester satin ribbons. This satin ribbon is edge finish-stitched and silky smooth.